If you aren't sure what products are right for you, Hoveround is here to help. 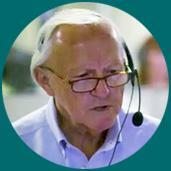 You can call our Mobility Specialists at 800-542-7236 or simply utilize our online tool on this page. Take our short survey, and we will display solutions that might be the best option for you or a loved one.